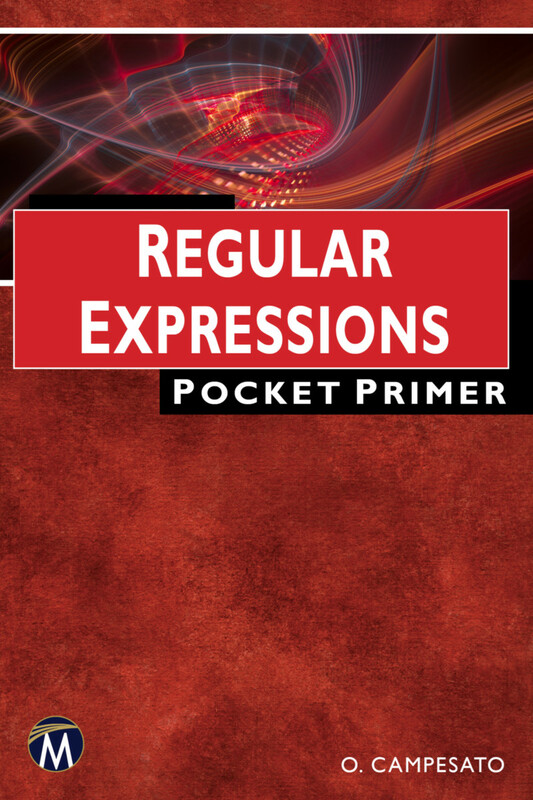 1: Introduction to Regular Expressions. 4: Working with REs in R.
5: Working with REs in bash. Appendix A. REs in Perl. Appendix B. REs in Java.